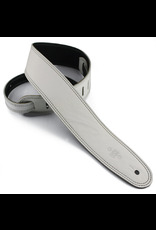 The DSL DSBW Strap is perfect for any kind of gig. Featuring white garment leather with black stitching on one side, and black garment leather on the other, it’s your choice of look! Even the DSL logo is double stamped in contrasting black and white. The interweave tail also features black and white reversible styling. Each strap is handmade in Australia from hand-sourced highest quality leather. 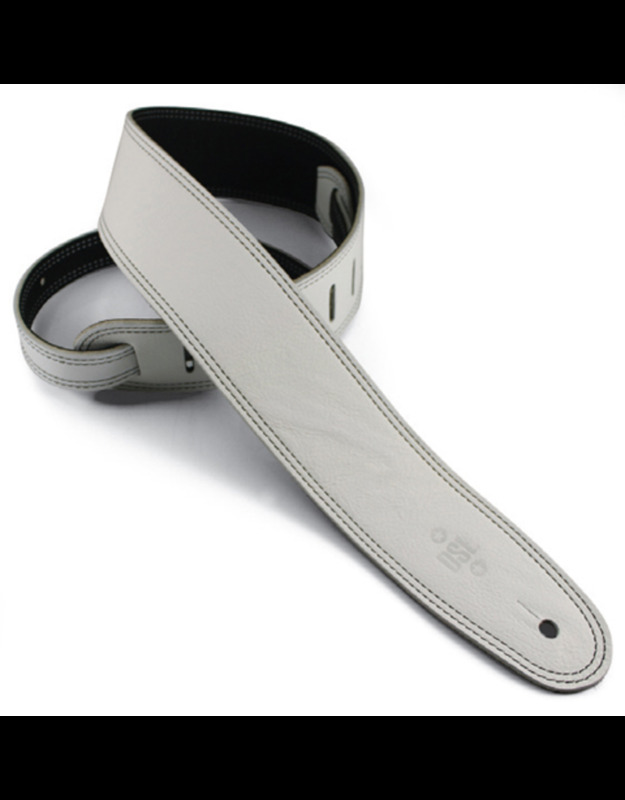 The entire strap is extra soft and comfortable full-grain garment quality leather. All leather is double stitched for extra strength.